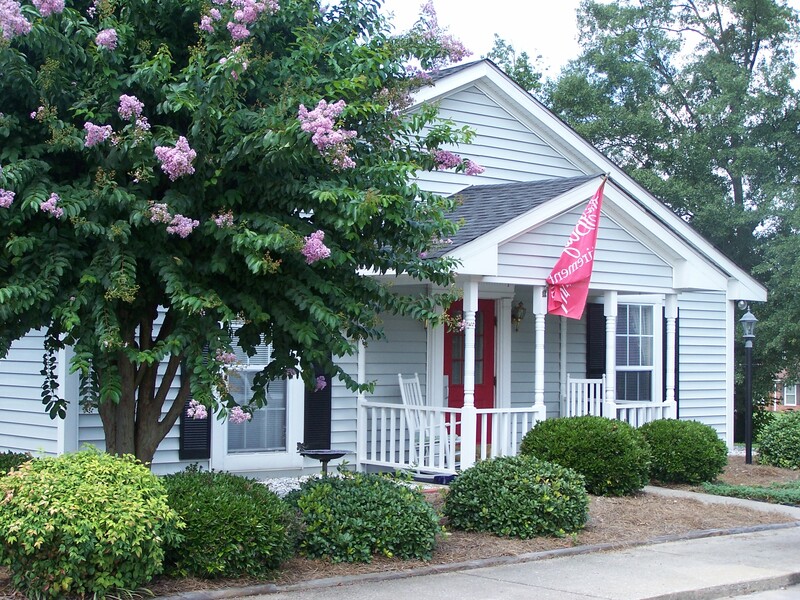 Ensconced in a pastoral wooded setting and gracious grounds, we’re ideally situated between Greenville and Spartanburg. Our Greer location offers both country flavor and city convenience. The area’s rich history encompasses Revolutionary War battles and river-powered mills. Quality of life is at its height here as it encompasses the best of the great outdoors and noticeable city energy. In just a short time, you will be taken aback by each and every service provided. You are sure to fall under the spell as Southern hospitality beautifies and brightens each and every day. Southern hospitality at it’s best! 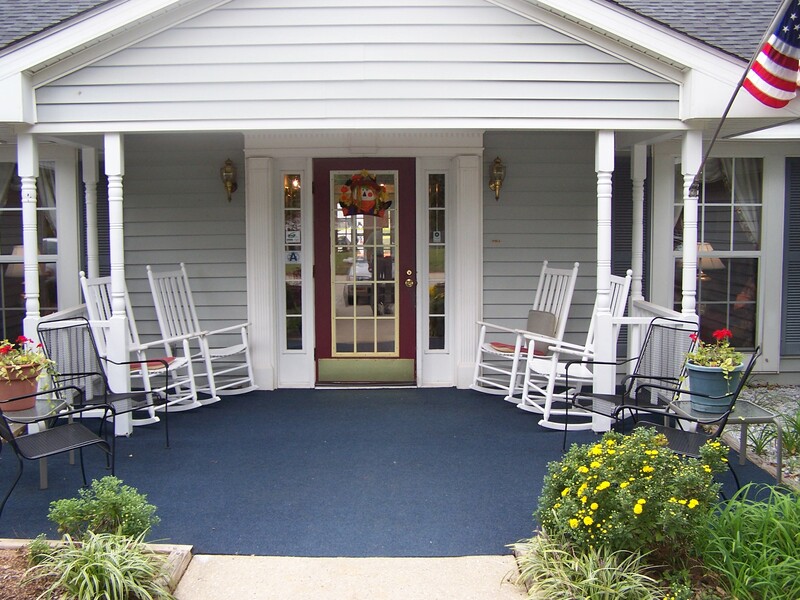 Thank you for interest in The Bayberry Retirement Inn. Please enter your information below and we'll contact you. Visit the Bayberry on Facebook!